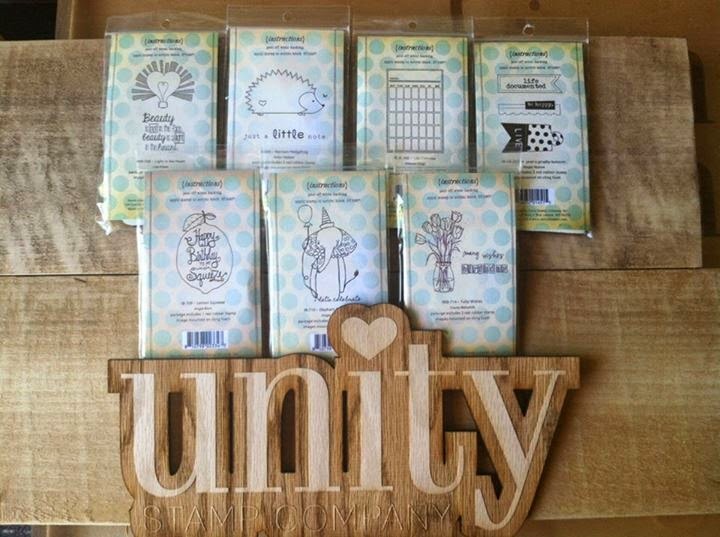 Unity Stamp Company: Hop, hop, hop! WOW! Can you believe that May is almost over??? As always, Unity has some awesome things in store for you today. Starting at NOON CENTRAL TIME! We love it when you leave comments on our blogs, but we also love that you love Unity. That's why we offer not one but two prize packages every Thursday. All that's necessary for you to have a chance to win is to comment on EACH blog (including here on the Unity blog site). Winners will be announced Saturday night. 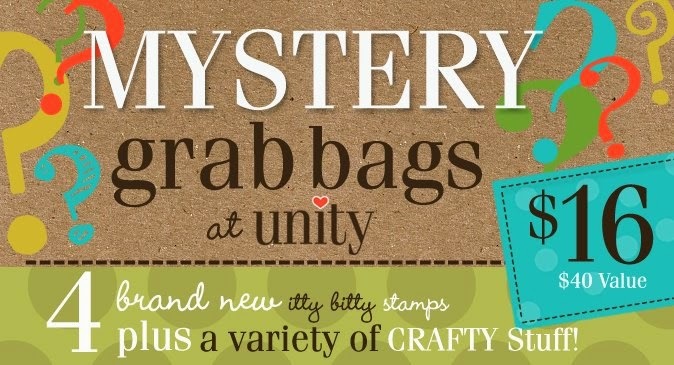 Just look at all of these Unity goodies you could be taking home. So it's time to start. Just click on Andrea's sweet face below to get started and then come back here when you're finished to let us know what you think of today's inspiration. Don't forget that shopping starts at Noon (CDT).